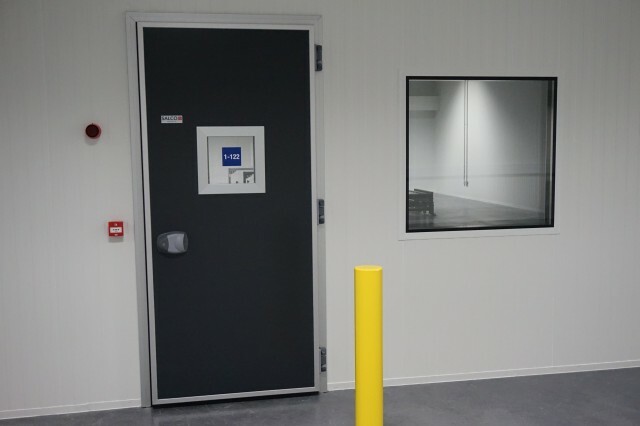 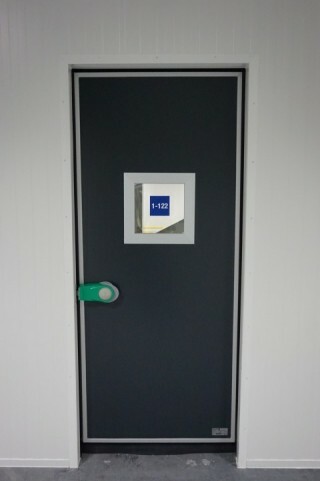 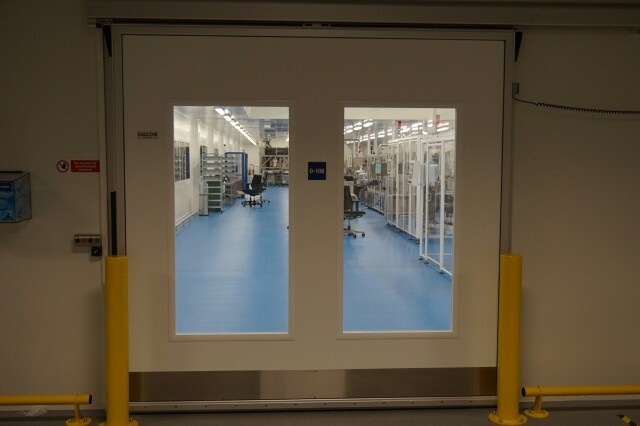 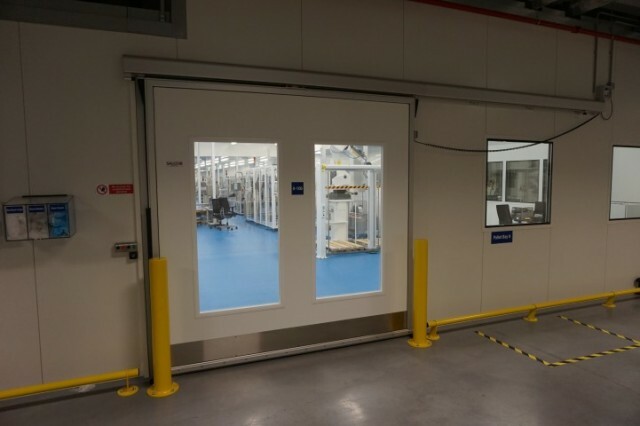 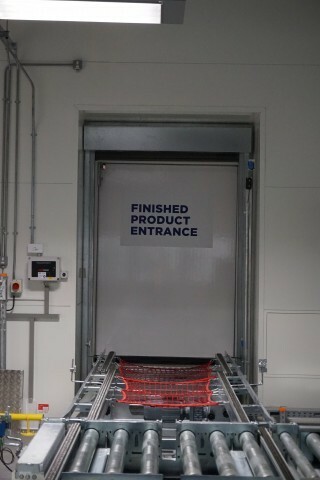 IDS has recently completed a 40+ door project at the new global healthcare company Grifol’s plant. 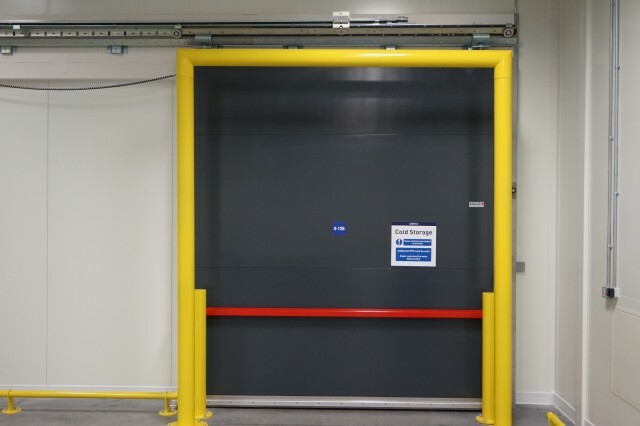 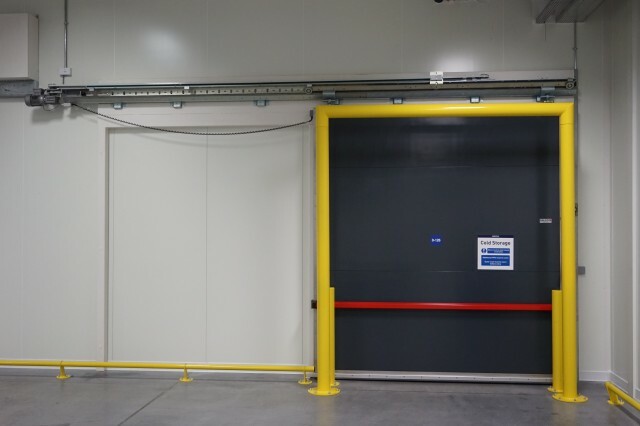 We supplied a extensive variety of doors for this project such as Horizontal Chill/Freezer Slider Doors, Vertical Freezer Doors, Industrial Hermetic Sliding Doors, Chill/Freezer Swing Doors and Fire Rated Chill Sliding Doors. 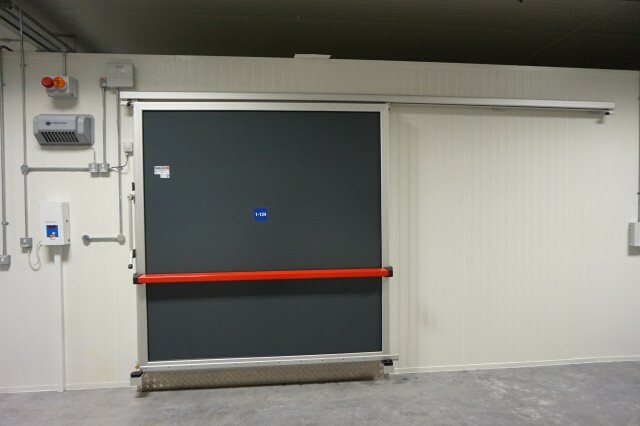 As IDS manufactures under license of Salco doors in Holland, we were able to manufacture the majority of these doors in our new Cork manufacturing plant which gave us the flexebility to supply on the short lead times given. 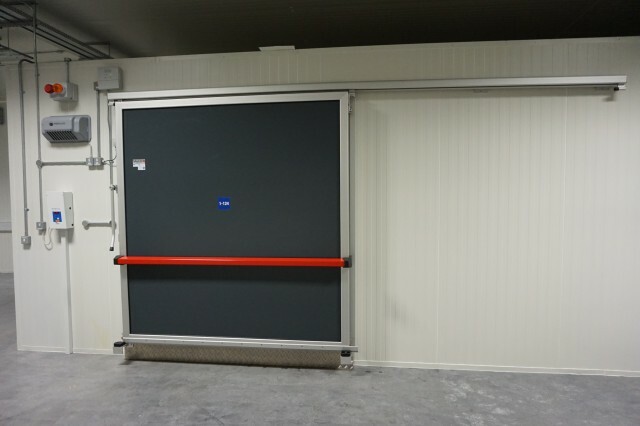 The project is fully completed to great satisfaction of the client.